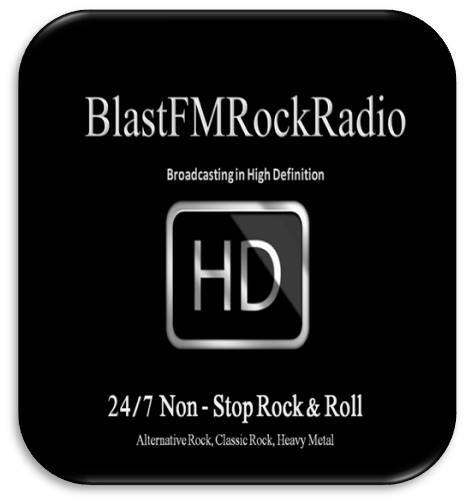 24/7 Non-Stop Rock-n-Roll is coming in 2018, from ..
24/7 Non-Stop Rock-n-Roll is coming in 2018, from the #Guys at #BlastFMLtd. "We Will Rock You"... in (HD). Our 24/7 #BlastFMRock Station is Coming.... in 2018.